Do you want to find out more? Input your query in the form below and let AutoDeal.com.ph do the legwork by connecting you with a registered and authenticated sales agent. 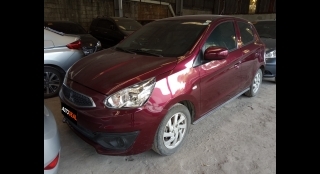 Hi, I would like to receive a financing quote in 2016 Mitsubishi Mirage GLX AT, thank you.